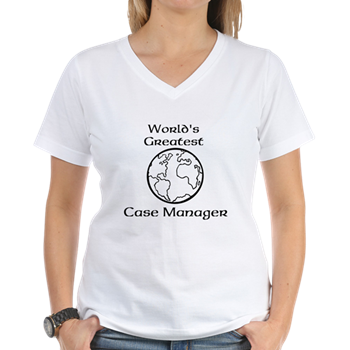 Case Management Basics launched the online store in 2017. 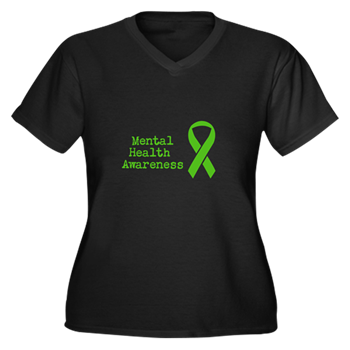 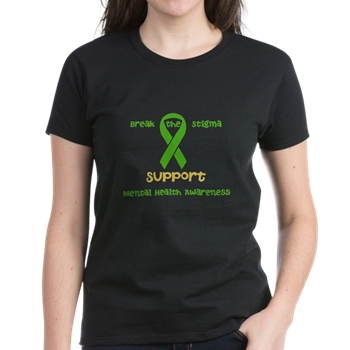 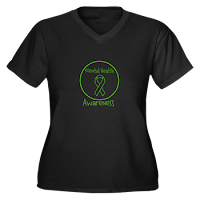 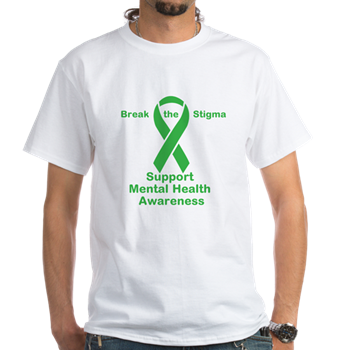 The online store will features various products and novelty items with a mental health and case management theme. 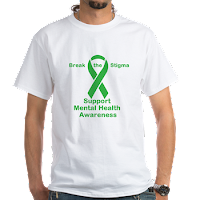 Each design was created by me. You will find items that make the perfect gift for a loved one or co-worker. You can find everything from coffee mugs to T-Shirts and everything in between. I hope you find something you like. Check out the online store at http://www.cafepress.com/casemanagementbasics .